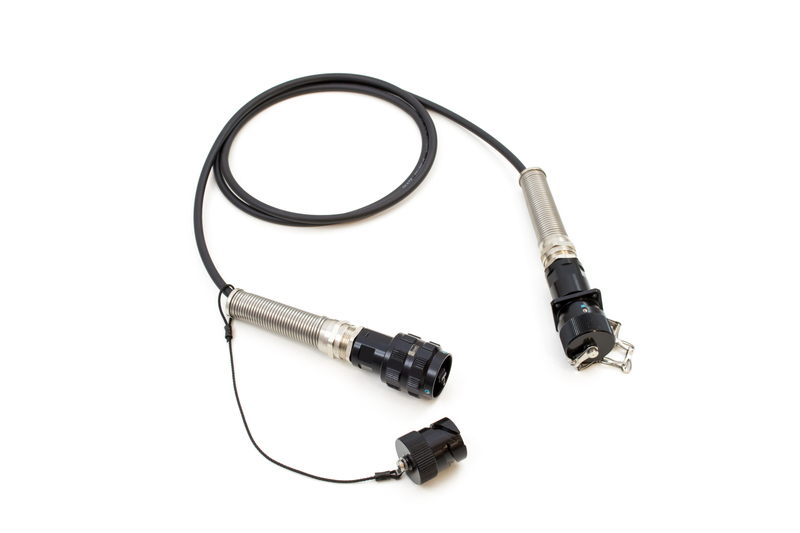 Despite the precise planning work of network designers, it may prove necessary to change the gender of MPO connectors in the field from male to female and vice versa. It can also happen that not only a gender change but also a polarity change from A to B is necessary in order to make the network live. 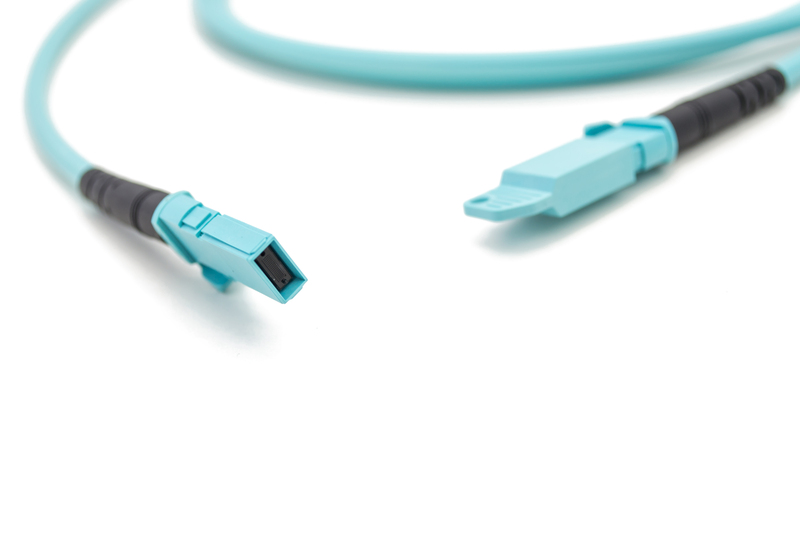 Some fiber optic connections have to be more reliable and downtime-proof than standard cabling. Examples include backbone links, connections in rural areas or difficult-to-reach and operate places such as antennas or places which require special access permission. 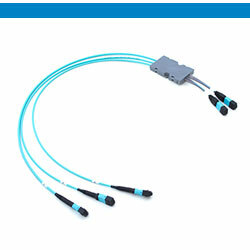 MPO/MTP connectivity-based products are well known and established, especially in the Telecom and Datacom part of the industry. 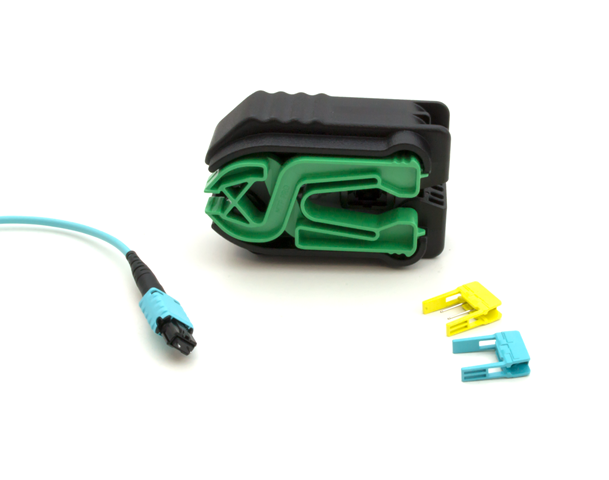 The mature technology of the multi-fiber connector allows its usage also in a non-standard environment where a level of IP protection is required. 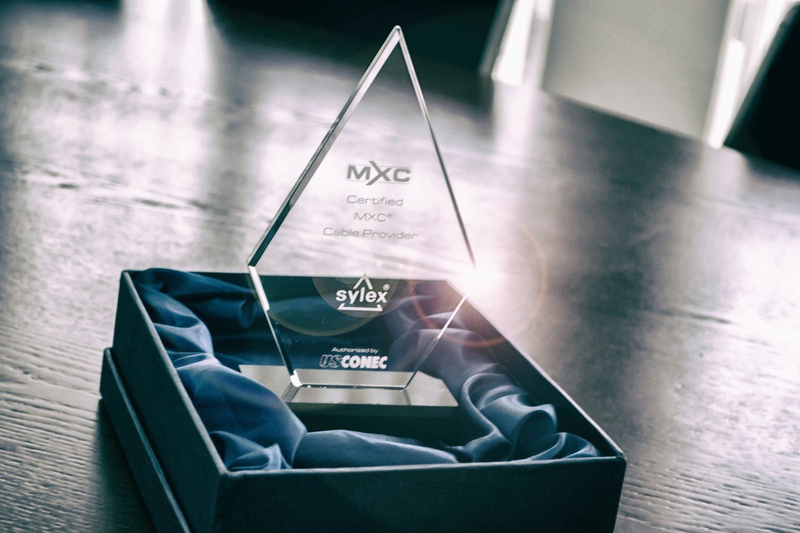 Sylex is proud to announce that it has extended its MXC® certification with the termination of PRIZM® MT four-row ferrules by which is has completed offering of full range of lensed ferrules from company US Conec. 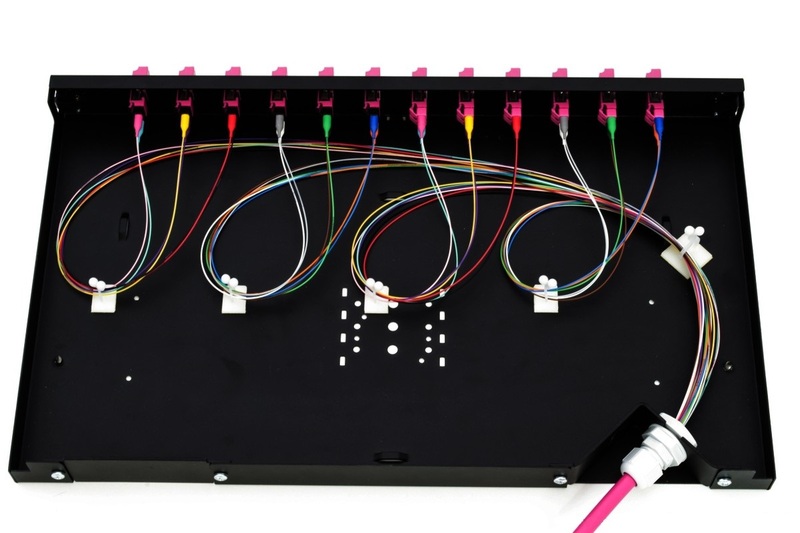 Solution for high fiber density and complex fiber routing challenges at on-board and card design & architecture. 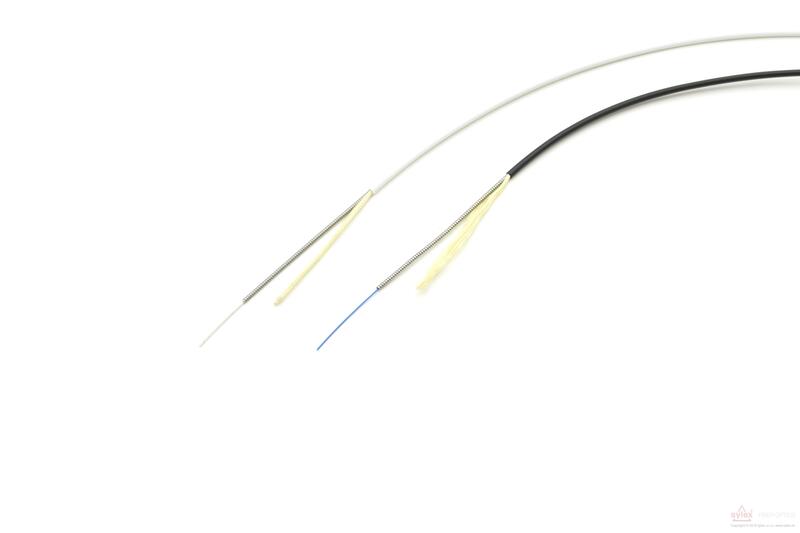 When it is necessary to install a simple but long single-trunk cable with an MTP connector terminated on a micro-core cable, the question of how to pull it through the cable ducts needs to be solved. Thin 12- or 24-fibre cables without a central strength element (FRP) are not suitable for a pulling type of installation. 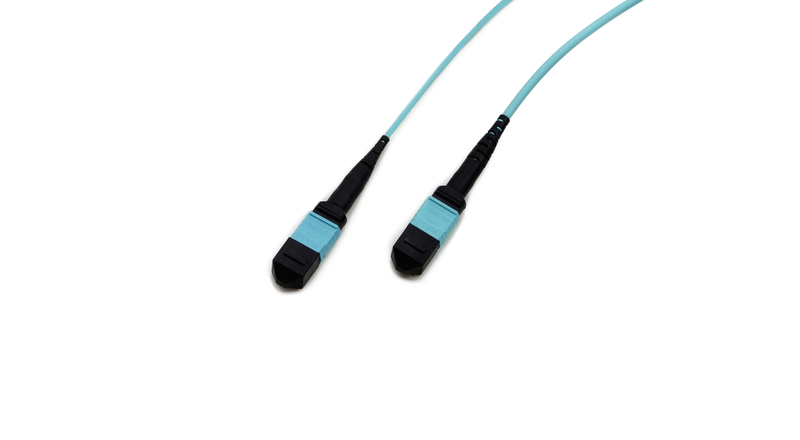 However, this can be solved by using so-called double-jacket cables, which have one additional layer of aramid yarn and a second outer jacket. An additional layer of aramid yarn can also be used for pulling purposes. We are proud to announce that Sylex has passed the certification programme of the company US Conec for expanded beam PRIZM® MT ferrule terminations. Sylex is pleased to introduce the new POP-UP reels, featuring quick and easy disassembly after use. 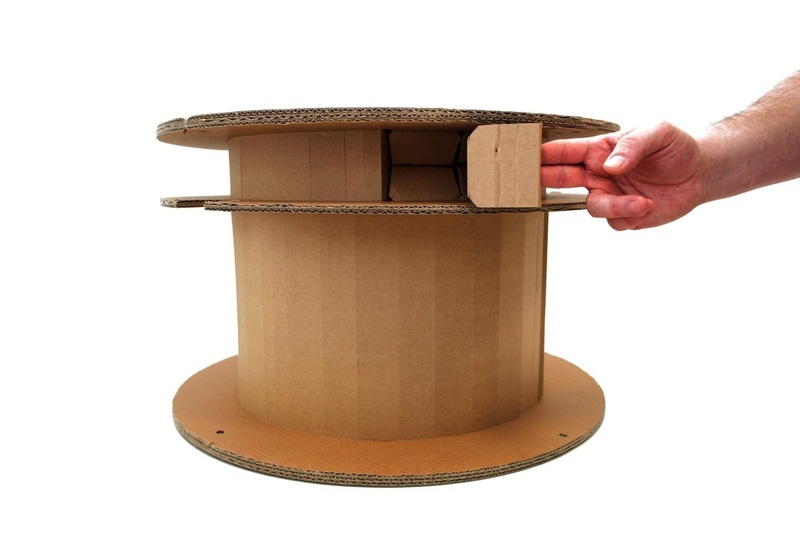 With this feature, you can easily reduce the final volume of packaging waste by 88%. 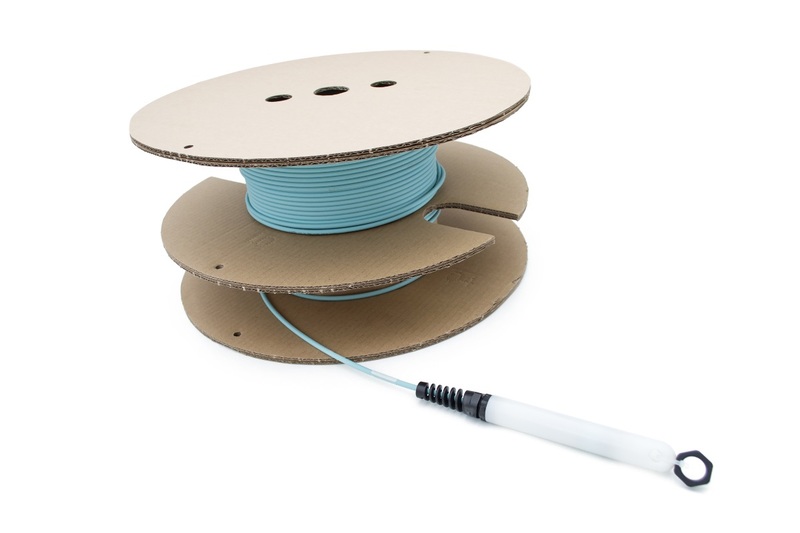 POP-UP reels are available in two sizes: size I for light cables with small outer diameters, and size II for heavier cables with higher outer diameters and larger bending radius. 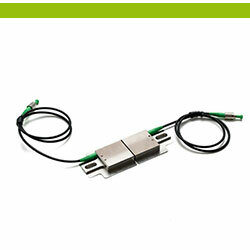 SYLEX is offering a renewed FASTLINK system, bringing a number of new features to make installation easier and faster. 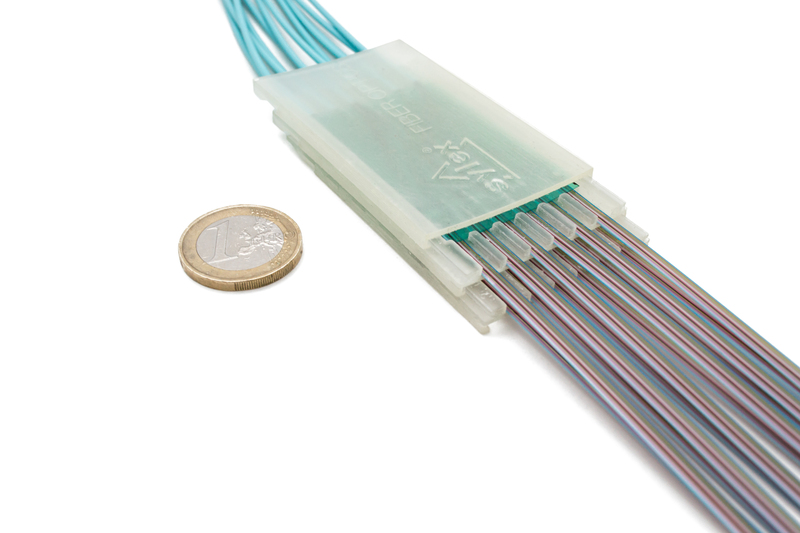 The FASTLINK system consists of pre-terminated cables with 6, 12 or 24 fibers and tailor-made patch panels.